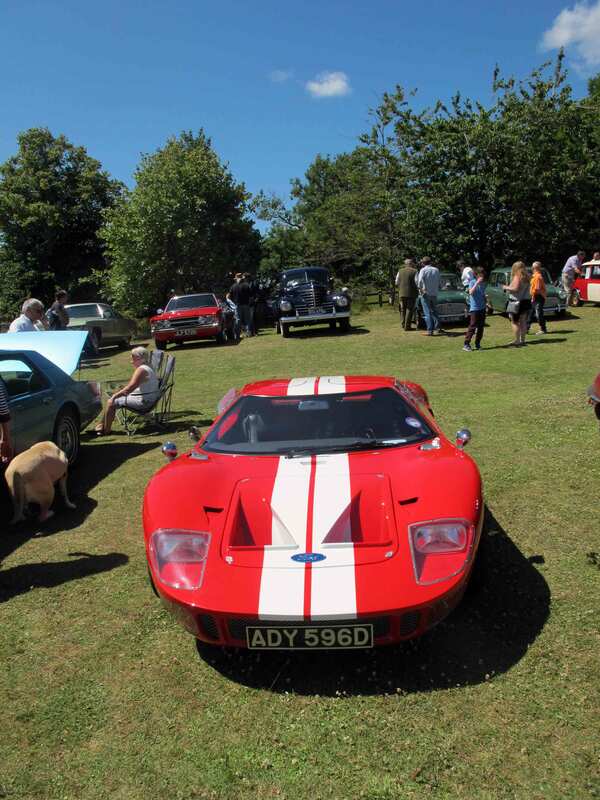 Following 2017's Classic Car and Vintage Transport Show at which nearly 140 cars, motorbikes and other vehicles were displayed Naunton is once again organising a motoring themed event in conjunction with all the attractions of a traditional village fete. 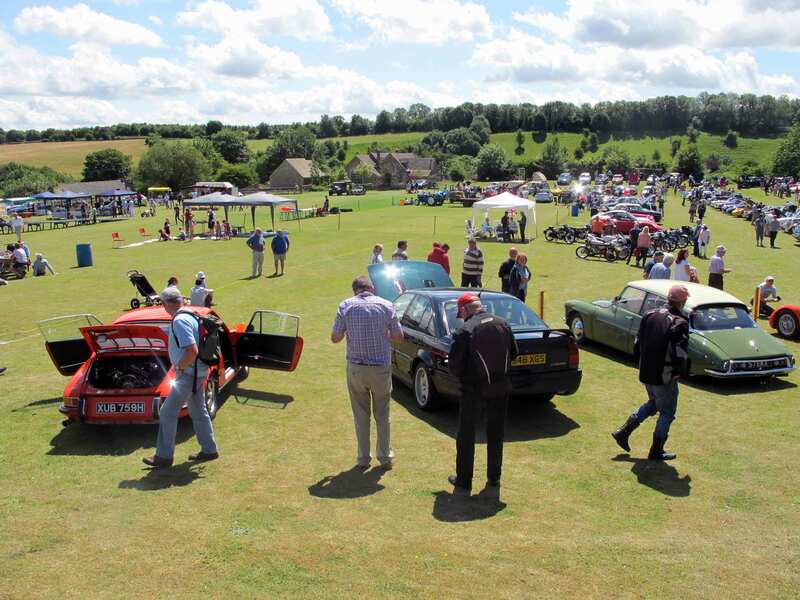 This year's event will, once again, be held on the village's pictureseque recreation field (GL54 3AS) overlooking the River Windrush and the medieval Dovecote on Sunday, 14th July. 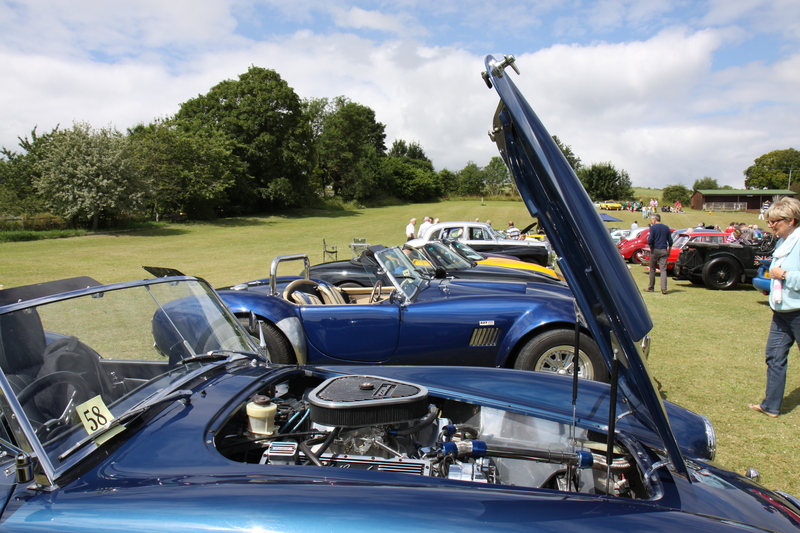 Gates will open for vehicle entrants at 11.00hrs and at 12.00hrs for members of the public. The event is scheduled to close at 16.00hrs. 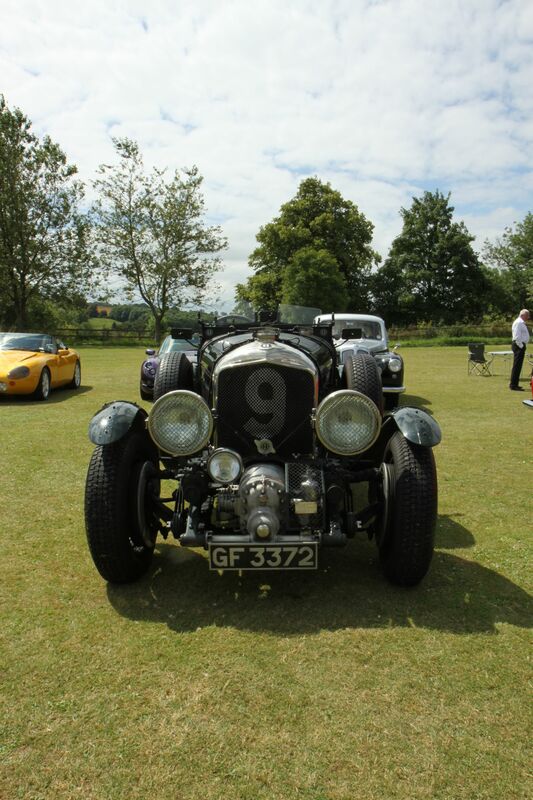 For those displaying vehicles there is a £5.00 entry fee in advance which includes one voucher for a bacon roll, a cup of tea/coffee plus a programme and admission for one passenger. Additional refreshments are available to purchase and extra passengers are charged at £1.00 each. For members of the public entry is £1.00 for over 16s. All proceeds go towards Naunton Village Charity Funds. 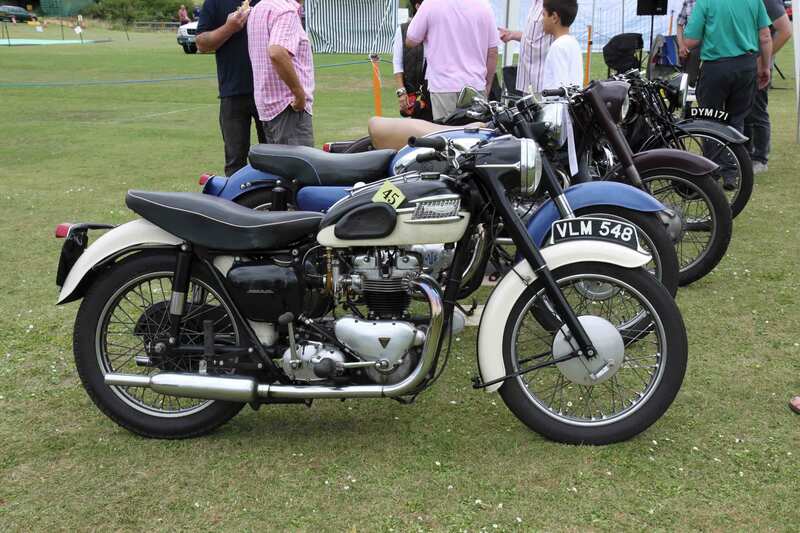 Prizes will be awarded to best in class pre-1940, 1940-1960, pre-2000 cars; best in class pre- and post-war motorbikes; highly commended and 'Best in Show'. 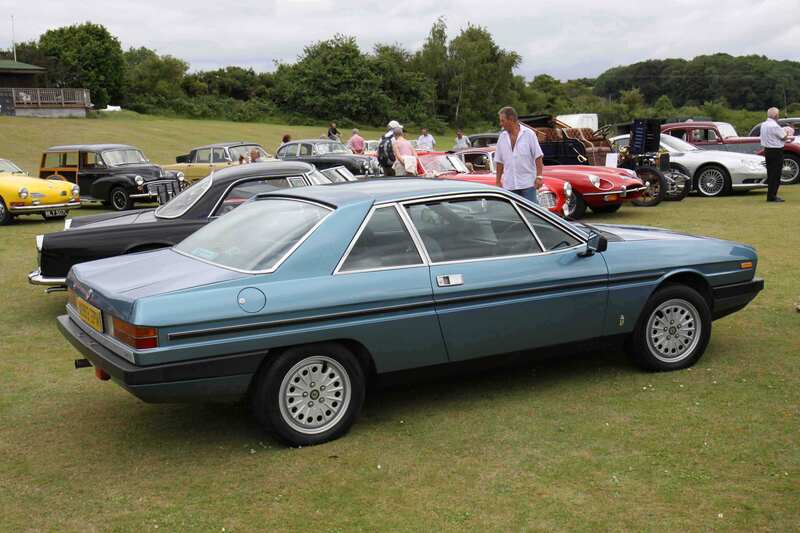 The public will have the chance to vote for the vehicle "I would most like to take home". 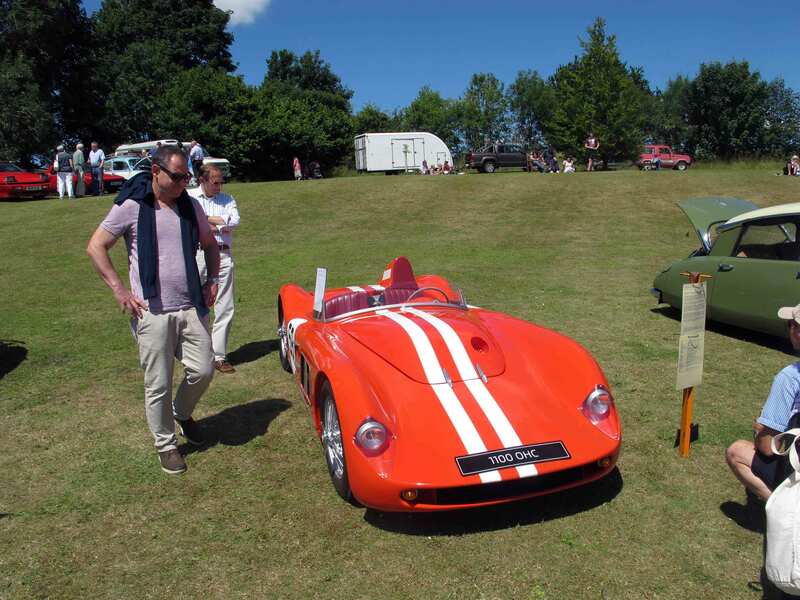 Other attractions will include an autojumble and traditional fete stalls such as plants, books, tombola etc. And there will be no excuse for going hungry or thirsty with cream teas and cakes, hot dogs, burgers and a range of non-alcoholic refreshments as well as a bar available throughout the event. For the children there will be a selection of fun games to compete in during the afternoon.